Shawn Peebles holding some of his sweet potato crop. Fall is officially here, but, in typical Arkansas fashion, it doesn’t quite feel like it yet. 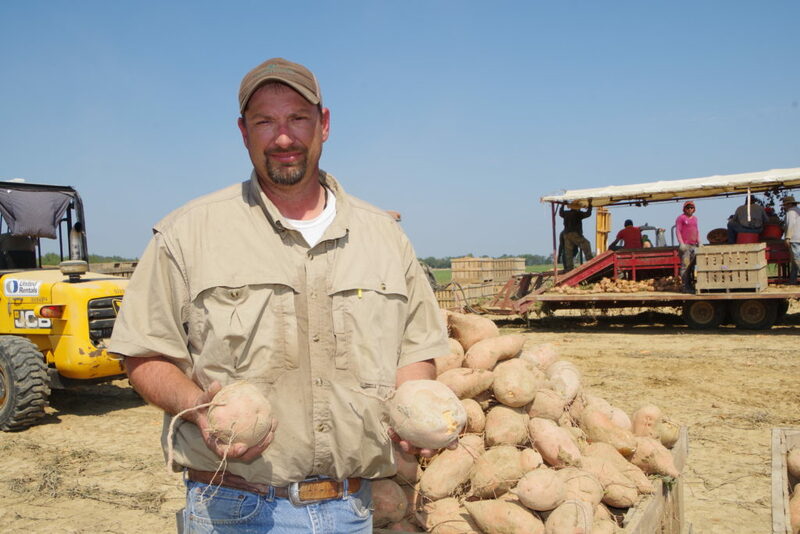 Nevertheless, Thanksgiving will be here in no time, and that means it’s also “sweet potato season.” Growers like Shawn Peebles of Woodruff are busy pulling their crop from the ground in time to get them to groceries and on to holiday dinner tables. Just like following family recipes for sweet potato pie, harvesting sweet potatoes is a precise process. Peebles took time to show us how he and his team at Peebles Organic Farm in Augusta get the sweet potatoes out of the fields. Watch below to learn more.